Alzheimer’s disease affects more and more families, and it figures more often now in novels as authors explore the dynamics of the disease. 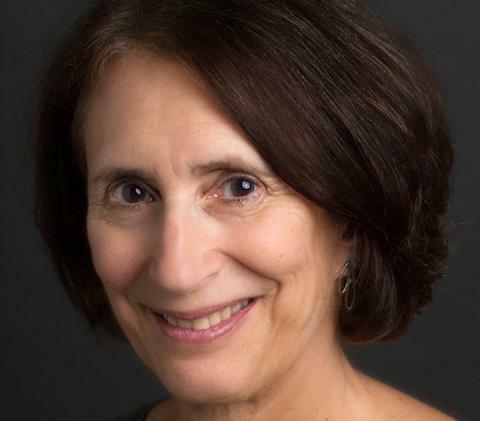 Kalamazoo writer and former psychotherapist Deborah Gang addresses Alzheimer’s in her debut novel, The Half-Life of Everything (Bancroft Press, 2018). Gang considers the question of what would happen if a person regained their memory and unexpectedly returned to a family — and a spouse — who had gone on with life without her. Gang introduces her main characters: Kate, who suffers from Alzheimer’s disease; David, her loving husband; their two adult sons; and Jane, a social work who becomes a love interest for David. Undergoing such a clinical trial, Kate experiences great success. In a short time her memory returns and she's able to leave the care facility where she lives and go home. But during the years she was gone, David fell in love with Jane even as he remained a loving husband to Kate. He continued to visit her and care for her. But he was very much a "widower" and loneliness opened his heart to a new, compassionate love of Jane. The tension in the story increases as Kate returns to herself, only to find her husband has gone on with his life. Gang incorporates the idea of polyamory in the marriage of her characters, a balance of three in a loving relationship. She also explores the feelings of the two adult sons as they deal with the changing dynamics of their parents’ lives. Deborah Gang was a practicing psychologist and therapist for 30 years, specializing in family relations. She now writes full time. 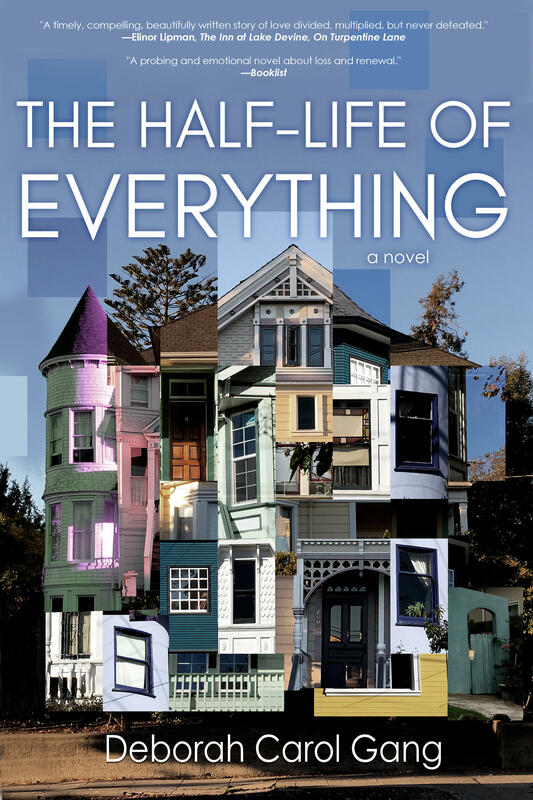 The Half-Life of Everything is her first novel. She'll read from it and answer questions at This Is A Bookstore in Kalamazoo on Thursday, September 13, at 6:30 p.m. The event is free and open to the public. When Lori Evesque earned her degree in food and biological process engineering at Purdue University, she didn’t see herself becoming a sheep farmer - yet. She began at Kraft as a food engineer. But that changed when she was asked to create a lighter and thinner waffle by adding wood pulp. That's right - wood pulp.